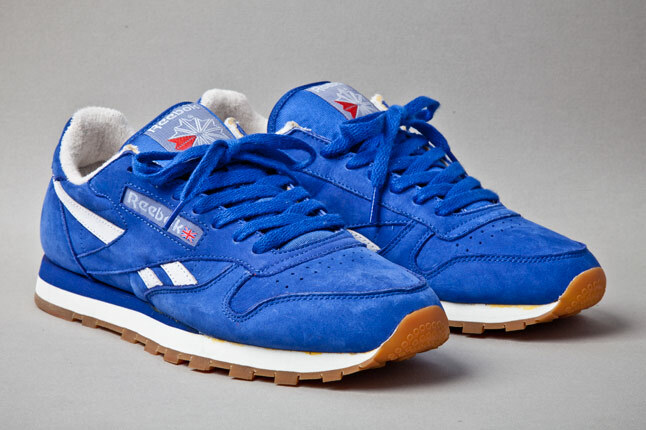 Reebok Classic Leather Vintage - "Union Blue"
Old school Reebok fans will enjoy several more retro releases in 2013, including the Classic Leather Vintage in a top-notch "Union Blue" colorway. 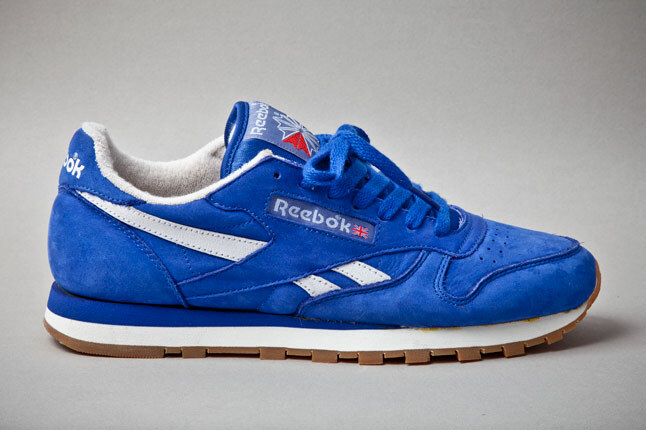 Old school Reebok fans will enjoy several more retro releases in 2013, including the Classic Leather Vintage in a top-notch "Union Blue" colorway. 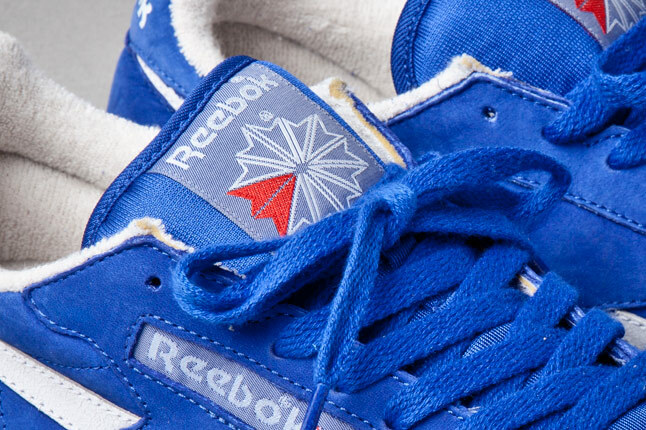 This retro trainer celebrates the brand's UK heritage with a Union Blue suede upper and, of course, a vintage Reebok Union Jack logo.